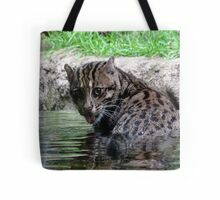 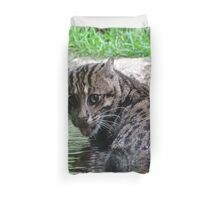 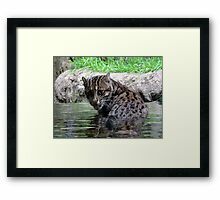 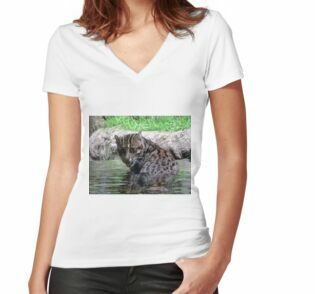 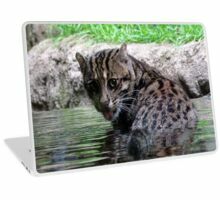 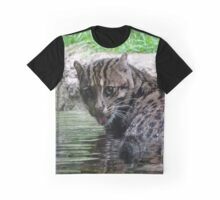 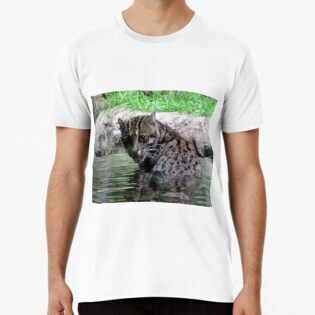 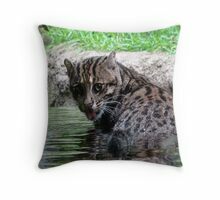 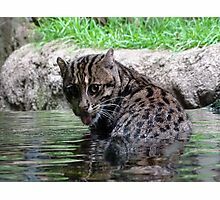 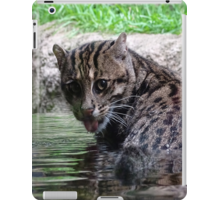 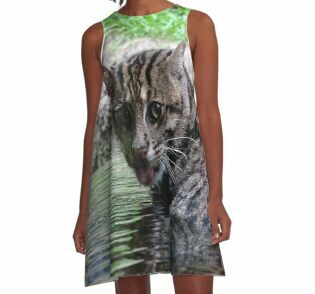 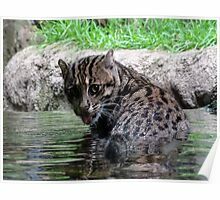 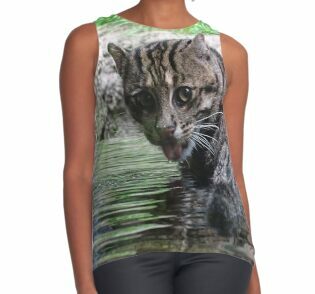 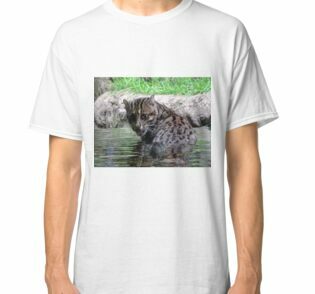 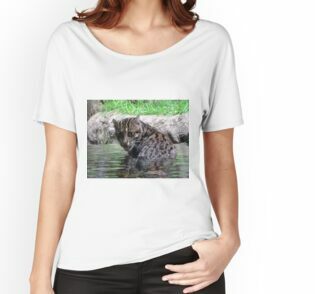 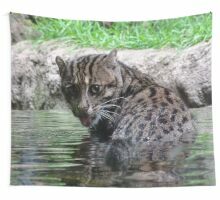 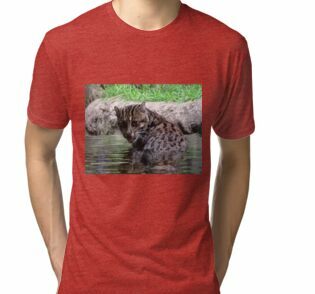 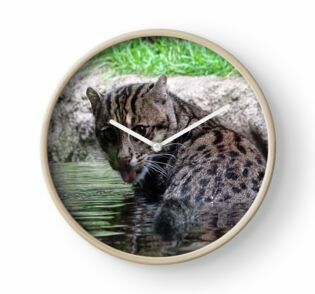 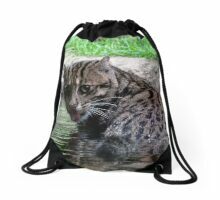 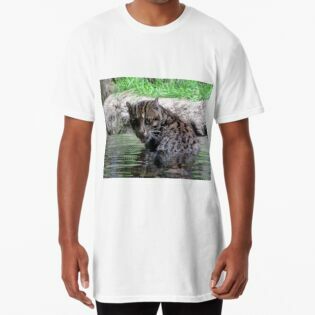 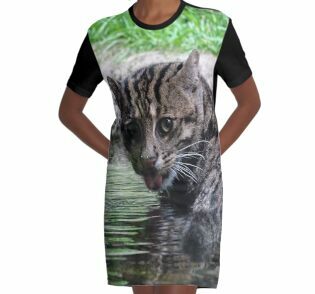 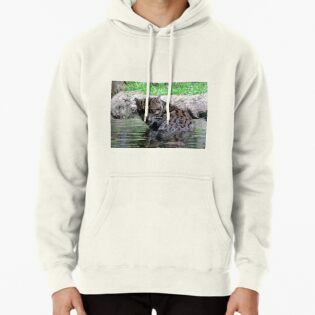 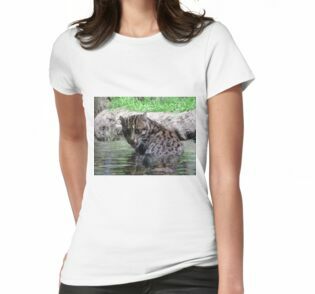 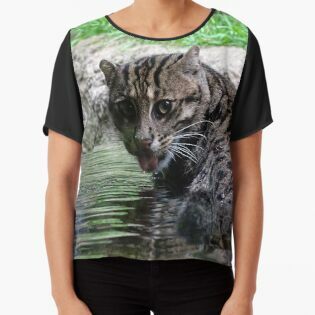 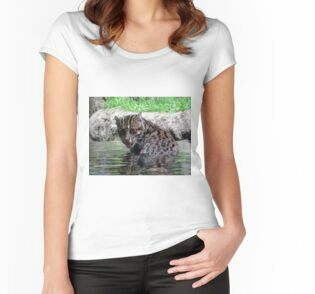 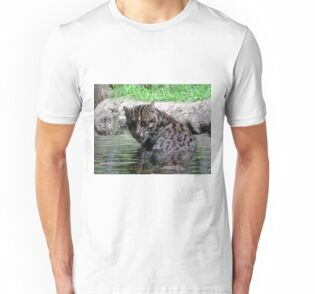 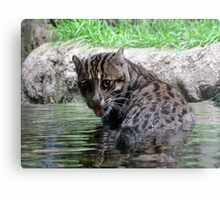 The fishing cat is a medium-sized wild cat of South and Southeast Asia. 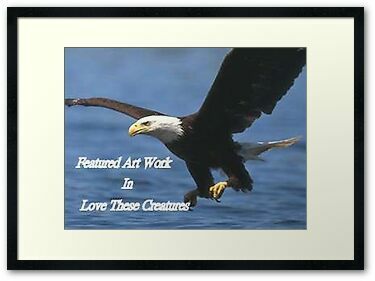 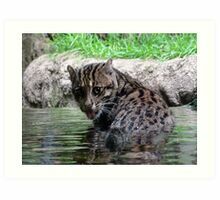 Since 2016, it is listed as Vulnerable on the IUCN Red List. 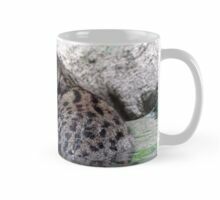 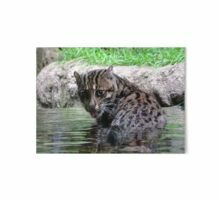 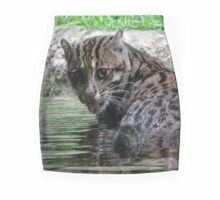 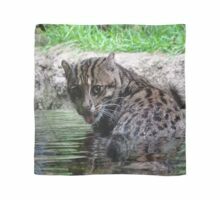 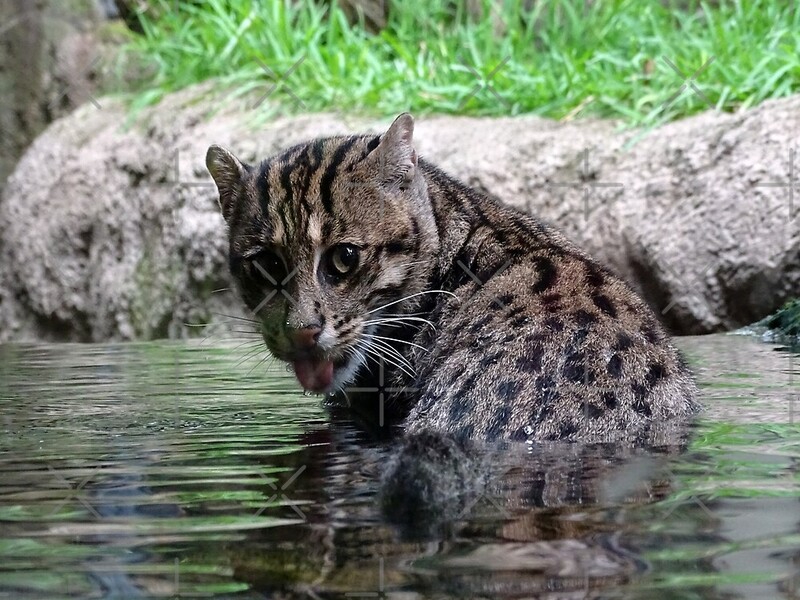 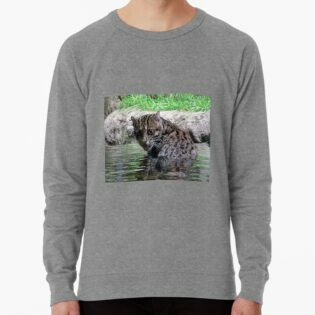 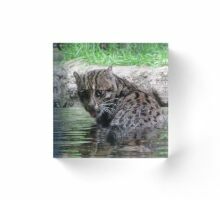 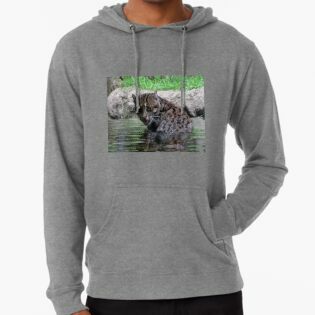 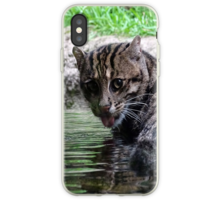 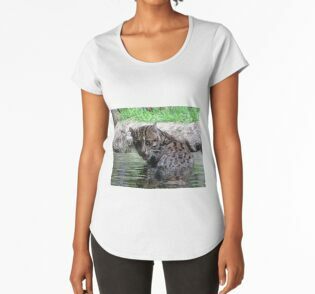 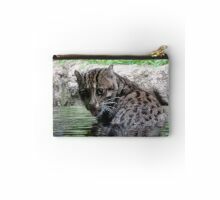 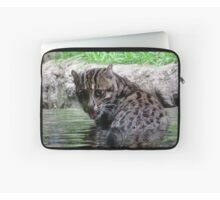 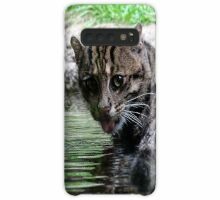 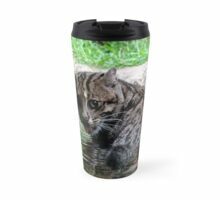 Fishing cat populations are threatened by destruction of wetlands and have declined severely over the last decade.